Clean CARFAX. 4WD. 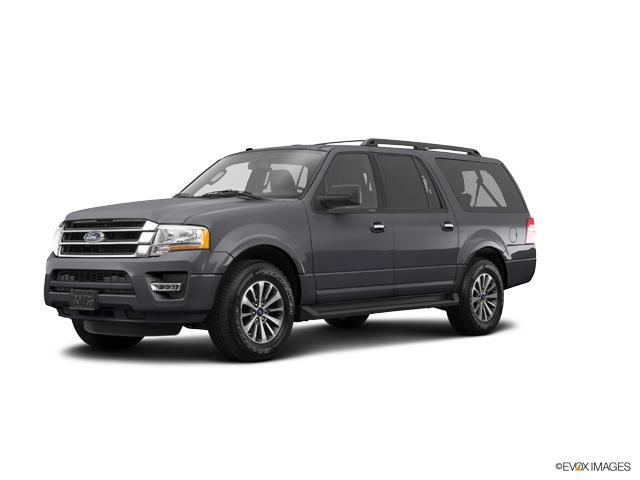 4WD 6-Speed Automatic EcoBoost 3.5L V6 GTDi DOHC 24V Twin TurbochargedExpedition EL Ford GrayAwards:* 2017 KBB.com Brand Image Awards * 2017 KBB.com 10 Most Awarded BrandsFor over 80 years, Stewart Automotive has served as your premier Colma, San Francisco, Daly City and Bay Area car dealer by backing their comprehensive new and used car and truck inventory with service that goes the extra mile. A family-owned and operated business, our goal has always been to help San Francisco and Daly City Cadillac Chevrolet Chrysler Dodge Jeep Ram customers like you find a new or used car, truck, or SUV that fits your needs and to keep it running in top condition. New Price! Priced below KBB Fair Purchase Price! CARFAX One-Owner. Clean CARFAX. AWD. 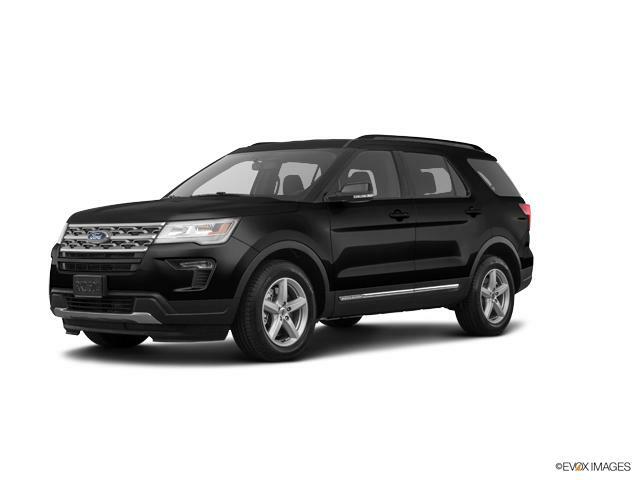 AWD 6-Speed Automatic 3.5L V6 Ti-VCTEdge Ford SilverFor over 80 years, Stewart Automotive has served as your premier Colma, San Francisco, Daly City and Bay Area car dealer by backing their comprehensive new and used car and truck inventory with service that goes the extra mile. A family-owned and operated business, our goal has always been to help San Francisco and Daly City Cadillac Chevrolet Chrysler Dodge Jeep Ram customers like you find a new or used car, truck, or SUV that fits your needs and to keep it running in top condition. New Price! Priced below KBB Fair Purchase Price! Odometer is 3216 miles below market average! CARFAX One-Owner. Clean CARFAX. FWD 6-Speed Automatic with Select-Shift 3.5L 6-Cylinder SMPI Turbocharged DOHCExplorer Ford BlackFor over 80 years, Stewart Automotive has served as your premier Colma, San Francisco, Daly City and Bay Area car dealer by backing their comprehensive new and used car and truck inventory with service that goes the extra mile. A family-owned and operated business, our goal has always been to help San Francisco and Daly City Cadillac Chevrolet Chrysler Dodge Jeep Ram customers like you find a new or used car, truck, or SUV that fits your needs and to keep it running in top condition. Recent Arrival! CARFAX One-Owner. Clean CARFAX. 4WD, ABS brakes, Compass, Electronic Stability Control, Front dual zone A/C, Heated door mirrors, Heated front seats, Illuminated entry, Low tire pressure warning, Remote keyless entry, Traction control. 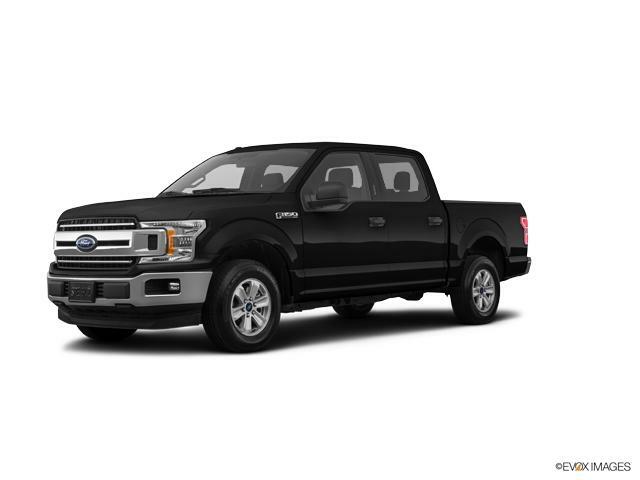 4WD 10-Speed Automatic 5.0L V8F-150 Ford Shadow BlackFor over 80 years, Stewart Automotive has served as your premier Colma, San Francisco, Daly City and Bay Area car dealer by backing their comprehensive new and used car and truck inventory with service that goes the extra mile. A family-owned and operated business, our goal has always been to help San Francisco and Daly City Cadillac Chevrolet Chrysler Dodge Jeep Ram customers like you find a new or used car, truck, or SUV that fits your needs and to keep it running in top condition. Priced below KBB Fair Purchase Price! Odometer is 851 miles below market average! CARFAX One-Owner. Clean CARFAX. FWD 6-Speed Automatic with Select-Shift 3.5L V6 Ti-VCTFlex Ford Agate BlackFor over 80 years, Stewart Automotive has served as your premier Colma, San Francisco, Daly City and Bay Area car dealer by backing their comprehensive new and used car and truck inventory with service that goes the extra mile. A family-owned and operated business, our goal has always been to help San Francisco and Daly City Cadillac Chevrolet Chrysler Dodge Jeep Ram customers like you find a new or used car, truck, or SUV that fits your needs and to keep it running in top condition. New Price! Priced below KBB Fair Purchase Price! CARFAX One-Owner. Clean CARFAX. RWD 10-Speed Automatic EcoBoost 2.3L I4 GTDi DOHC Turbocharged VCTMustang Ford Oxford White 20/28 City/Highway MPGFor over 80 years, Stewart Automotive has served as your premier Colma, San Francisco, Daly City and Bay Area car dealer by backing their comprehensive new and used car and truck inventory with service that goes the extra mile. A family-owned and operated business, our goal has always been to help San Francisco and Daly City Cadillac Chevrolet Chrysler Dodge Jeep Ram customers like you find a new or used car, truck, or SUV that fits your needs and to keep it running in top condition. Whether you're looking to buy the new Chevy Bolt EV, the practical Chevy Equinox SUV or the tough Chevy Silverado 1500 pickup truck, Stewart Chevrolet has some of the best selection and pricing in the Bay Area. Use our vehicle search tool above to filter your searches by the color, price, trim, etc. If you’re not very comfortable choosing your vehicle online, you are welcome to visit our car dealership in San Francisco in person and check out the vehicles in our showroom. You can also contact us online or give us a call at (415) 347-3291 if you need help finding a vehicle. Ready to Finance or Lease? Stewart Chevrolet has a great finance team to provide you a seamless car buying experience. Don't worry about your credit status, we have flexible financing options to make sure you get the vehicle you need. You can pre-qualify for finance by filling out our short form online. We also have great Chevy lease deals available at our Bay Area dealership as well. For more details, please visit our dealership.